I am temporarily hanging up my wilden sorceress to bring out Indra the human warlock for 5th edition D&D and I am excited! Yes it’s another caster but I am no longer burdened with trying to find the perfect plant monster miniature for my PC and as a bonus got to use my Kingdom Death DotW mini. I even made a new D20 just for her. 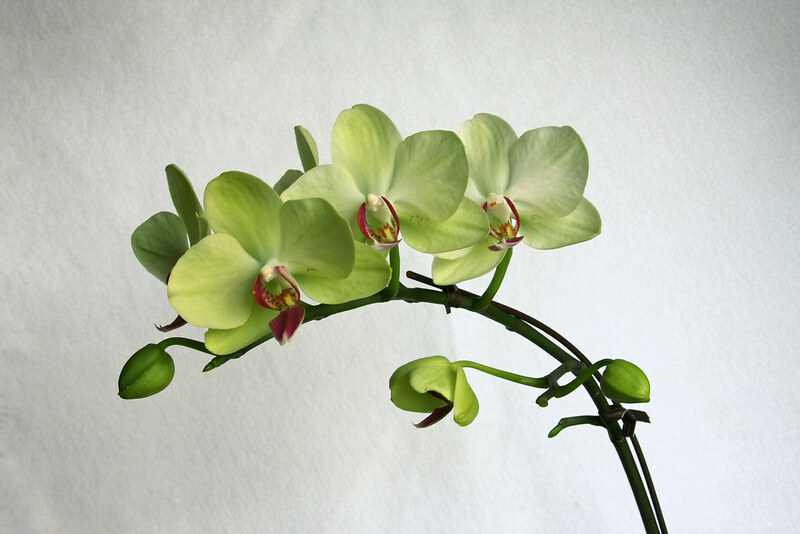 Miniature: I took the color palette from this orchid and just kinda went from there. The miniature is a little too scantily clad for my PC at first look, but then it gave me the inspiration to do a living plant dress. I also enjoyed doing the sheer part of the dress and added resin pools in the bottom of the folds+hat to mimic spellcasting in the rain. Sad that you can’t really see it in photos but in rl it really pops. The base was done pretty simply, nothing fancy like the last miniature. I left out some parts of the original miniature on purpose. Indra: Originally I was going to go with the whole Eldritch monster patron thing, but decided later on grand fae. Her background is essentially running off from her family to study botany instead of proper magic, much to the chagrin of the long line of sorcerers/sorceresses in her family. But as (bad) luck would have it, she trespassed on fae territory and long story short, ended up the guardian of an entity that feeds on small amounts of her life force in exchange for powers. Well, at least it can chameleon into a slightly fashionable albeit horribly dangerous clothing.